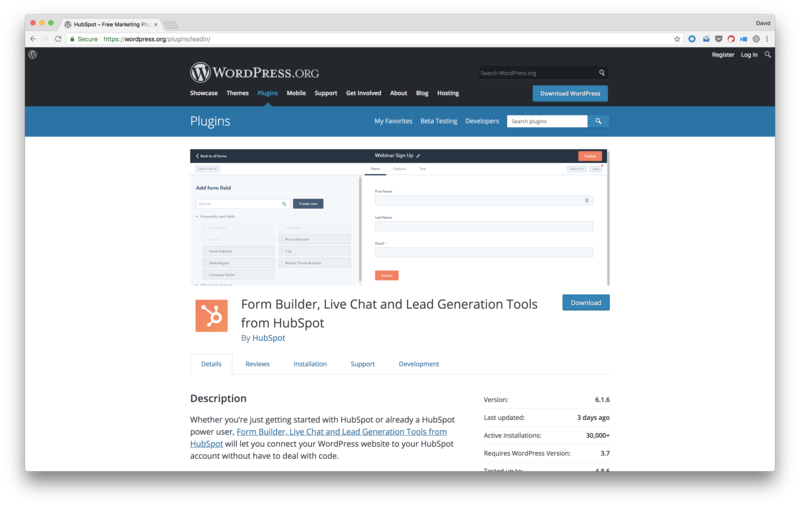 This integration requires both WordPress and HubSpot. Learn more. From pop-ups to scroll boxes, banners and embedded forms, HubSpot’s high-converting lead generation tools will help you upgrade your marketing in minutes. No coding required. The lead generation tools will also automatically capture form submissions on your site even if they come from a different form tool. 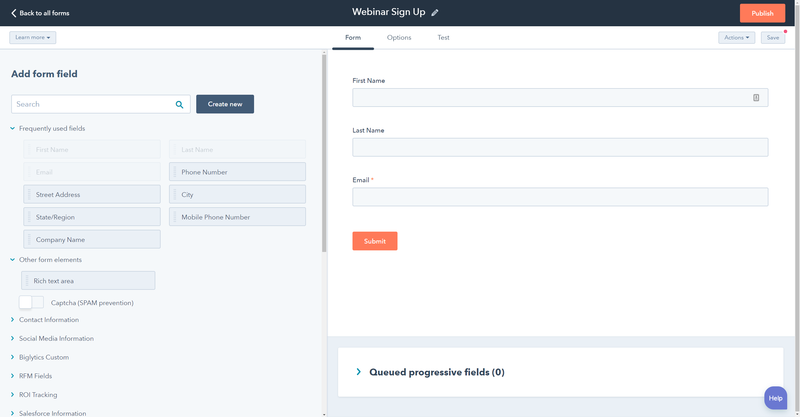 Whether you use Gravity Forms, Ninja Forms, Contact Forms 7 or any other WordPress form plugin, those leads will automatically be added to your contact database. No need to set up API integrations. 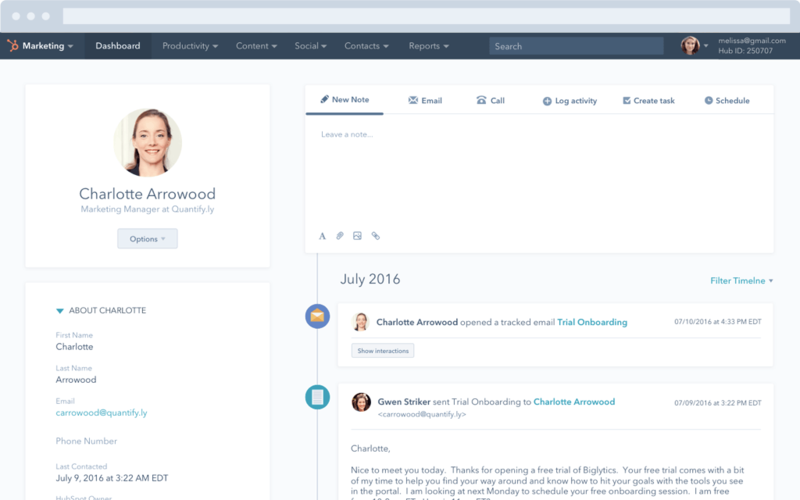 When a lead submits a form, the HubSpot plugin will automatically enrich their contact profile with public information from across the web such as job title and social profiles. Their contact profile will also show you how they got to your website and what pages they viewed. Built-in analytics will also show you which pages and traffic sources convert the best on your landing pages so you know what’s working and what isn’t.